Let us help you become a confident and safe driver! You are unique! Your needs and the way you learn will be different to the next person. That’s why it’s important to us to make sure we can offer you what you are looking for. 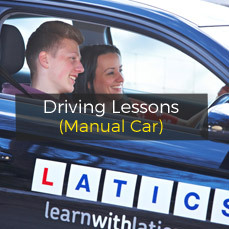 Whether you need weekly driving lessons, a semi-intensive driving course, or to pass in a week, we can help you! 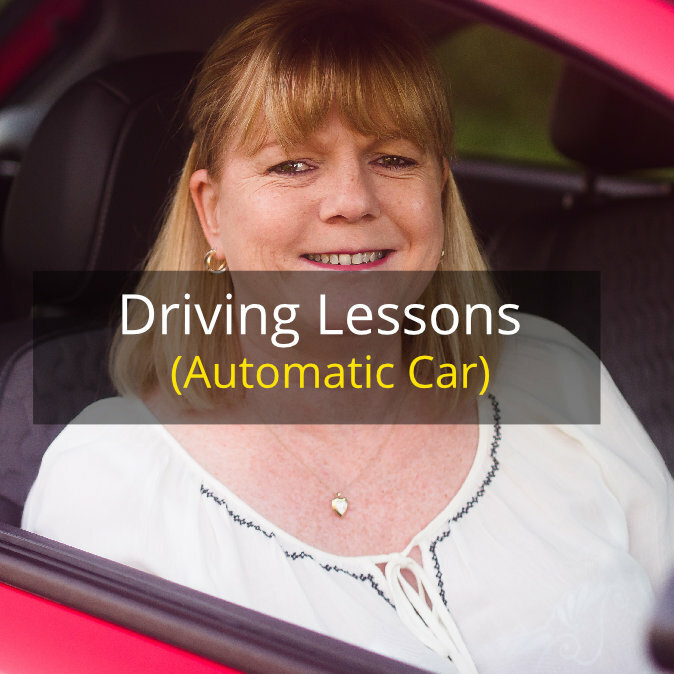 Maybe you’re new to driving, or you’ve already had some lessons before. You may be seeking out a second opinion or have already failed a test. 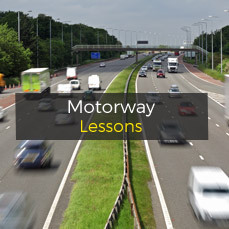 Maybe you have a full licence but need some confidence building, maybe it’s been a while since you last drove or need to feel familiar with driving in the UK. The more we know about you, the better we can provide just what you’re looking for. Let us work with you to find the best way for you to achieve your goals! 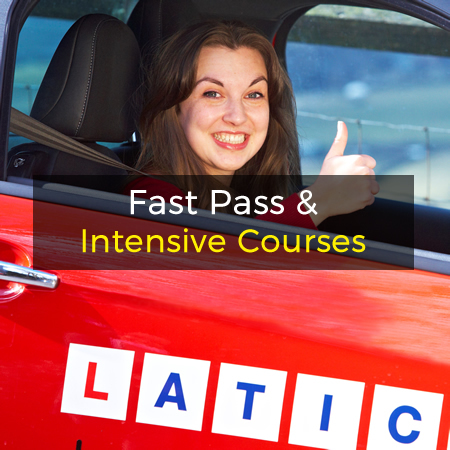 Take advantage of our introductory 2 hours for £30 offer (provisional licence holders only) and your instructor will help work out a plan that works for you. 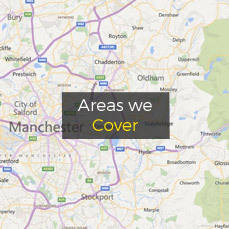 Take a look around our site – you should find everything you need to know. For a full run-down of all our prices or to make a booking, click here.